Imagine for a moment having financial abundance. More money than you need. Wealthy for sure, but not uber-rich or super-wealthy, just more than you can see yourself spending in your lifetime. Now imagine how you would invest that money and insure yourself to protect against losing that abundance. Imagine the freedom you would feel knowing you have plenty. The freedom to travel, the freedom to pursue hobbies, the freedom to eat well and dress well, the freedom to be more generous than you have ever been, the freedom to support missionaries or local charities, the freedom to surprise your family with financial gifts. The freedom to create value in the lives of others without having to worry about having enough money to make it. The professionals at Tyler Wealth Management are honored to be invited to help hundreds of families achieve and maintain financial abundance. Why set your sights on being financially independent when you can work to reach financial abundance? Independence is all about you, abundance is all about those around you. There is something different about financial planning and wealth management that looks beyond your goals and your dreams. When you build your financial life around not only meeting your needs and wants but also around contributing toward the needs and wants of others, it adds a certain richness to life. So that is what we do at Tyler Wealth Management. We use investments and insurance to help our clients achieve and maintain abundance. Imagine your life with financial abundance, an abundance of wealth. This is not the pursuit of wealth or the love money. This is simply recognizing that life is expensive, challenging, and complex. And the presence of an abundance of money can help make life affordable, enjoyable, and simple – for you and for those important to you. Our clients come from all walks of life with a large concentration in university professors and faculty, K-12 teachers and administrators, automotive workers, medical staff, business owners, and business professionals. 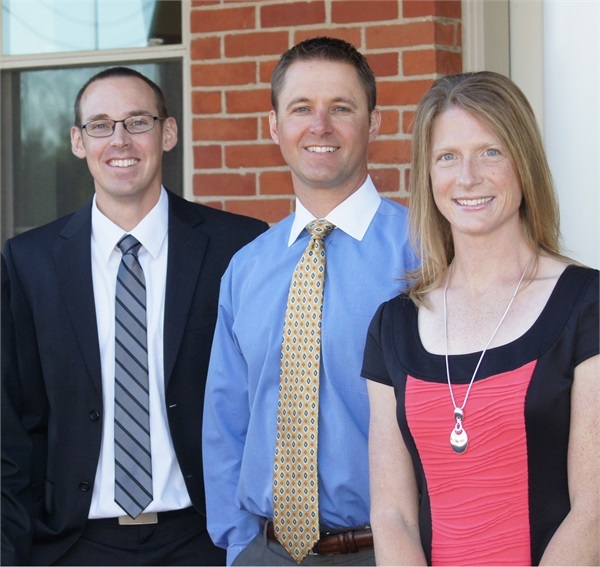 With more than 300 families relying on the team at Tyler Wealth Management to help them implement investment and insurance strategies, you can be sure that the advisors probably have experience with a situation like yours. Our process begins with your telling us who you are, what you have, and what you would like to accomplish. After our first meeting, if you decide you want our help and we decide we can help you, we will identify our one-time planning fee to develop your personal financial plan. Your plan will include analysis of current investments and insurance, projections of income and asset levels over the rest of your lifetime, and specific recommendations to help you increase and protect your abundance. While our process is not right for everyone, many people have discovered that it is just right for them. Please call us if you would like to schedule a time to discuss your wealth management.